The seventeenth century was a period of remarkable achievement in the field of English poetry: it was the age of Shakespeare, Donne, Marvell, Jonson, Drayton, Herbert, Dryden, and Rochester among others. Alastair Fowler's celebrated anthology maps the terrain afresh, including innumerable and generous selections from all of the century's masterpieces as well as fascinating work by less familiar names. It strikes a balance between Metaphysical wit and intellect and Jonsonian simplicity, while also accommodating hitherto neglected popular verse. 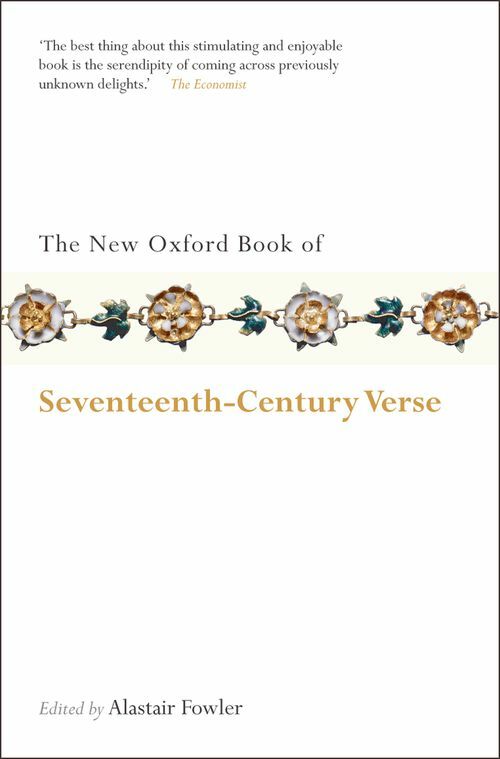 The result is a truer, more Catholic representation of seventeenth-century verse than any previous anthology.